Neverland was created over the course of a summer with a group of 6. 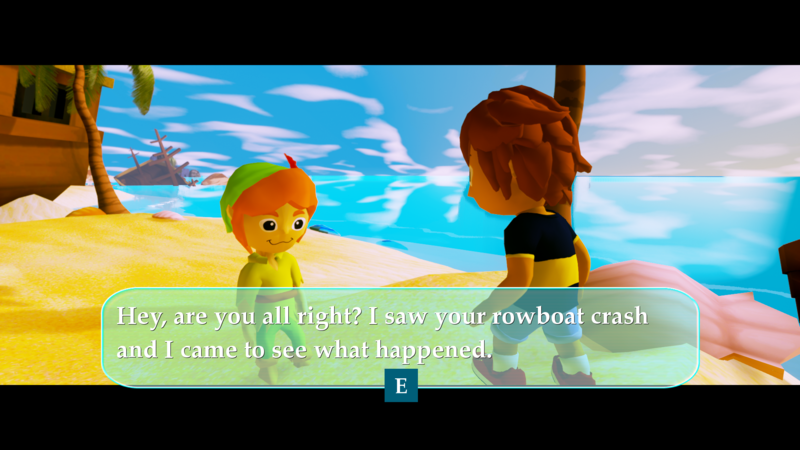 You play as Carlos who has just crash landed onto Neverland. 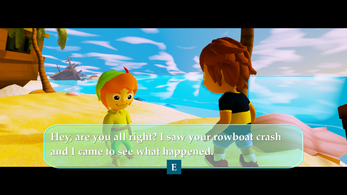 Hook has just captured all of the lost boys so you must help Peter Pan rescue them, by using your sword and slingshot! My role in the project covered story, mechanics, and level design. I also did the set dressing and a large part of the environmental modeling and texturing. In game you can use a controller or mouse and keyboard. When in game use tab to bring up the menu and you can view all of the controls. Your pop up blocker may stop the download from happening, so look out for that. Download the zip from the google drive.